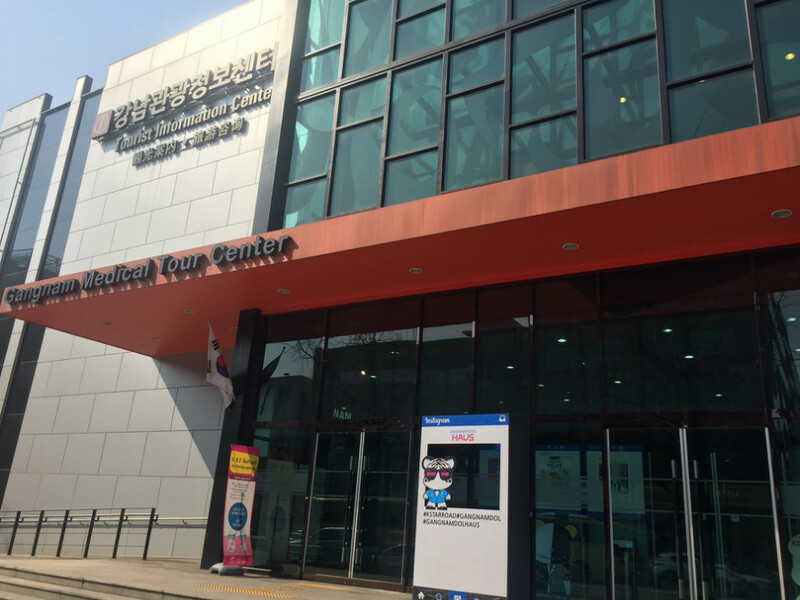 [Activity gallery] YVC opened a promotion hall in Gangnam Tourist Information Center. 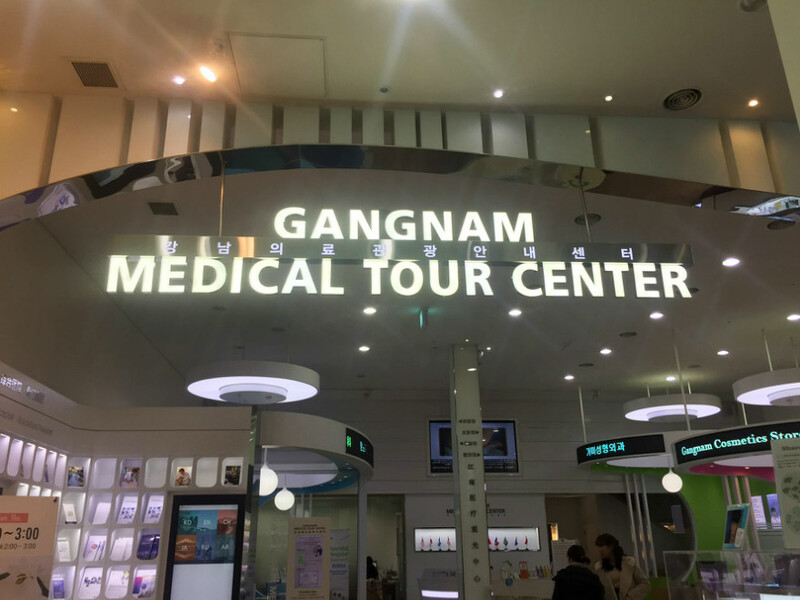 YVC opened a promotion hall in the Gangnam Medical Tour Center. 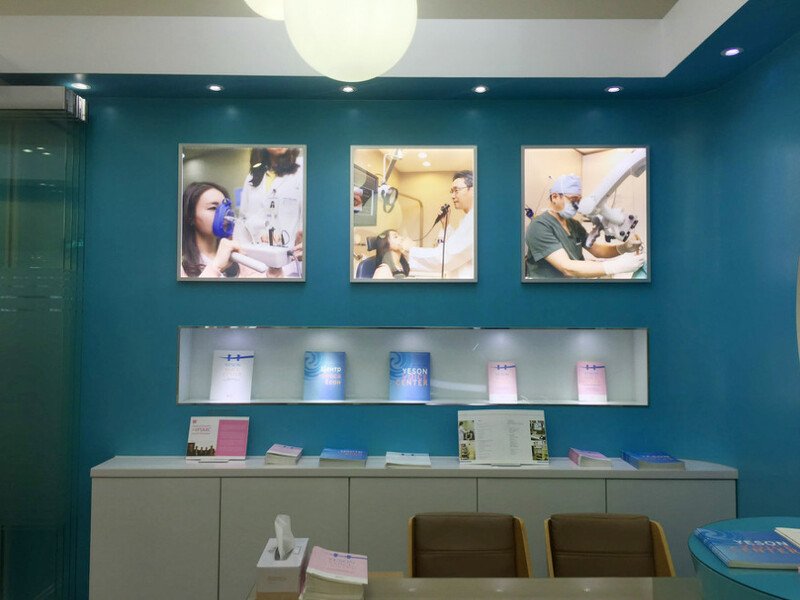 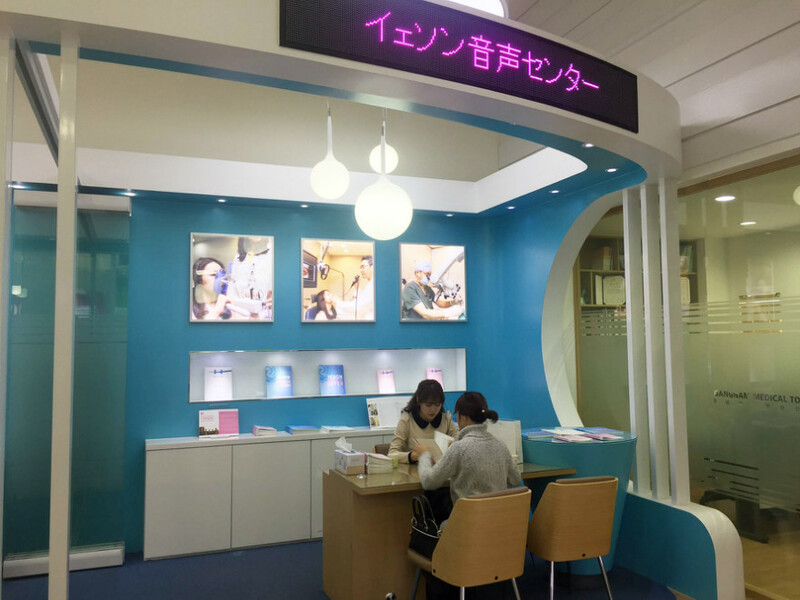 It provides professional counseling to foreign tourists visiting the Medical Tour Center. 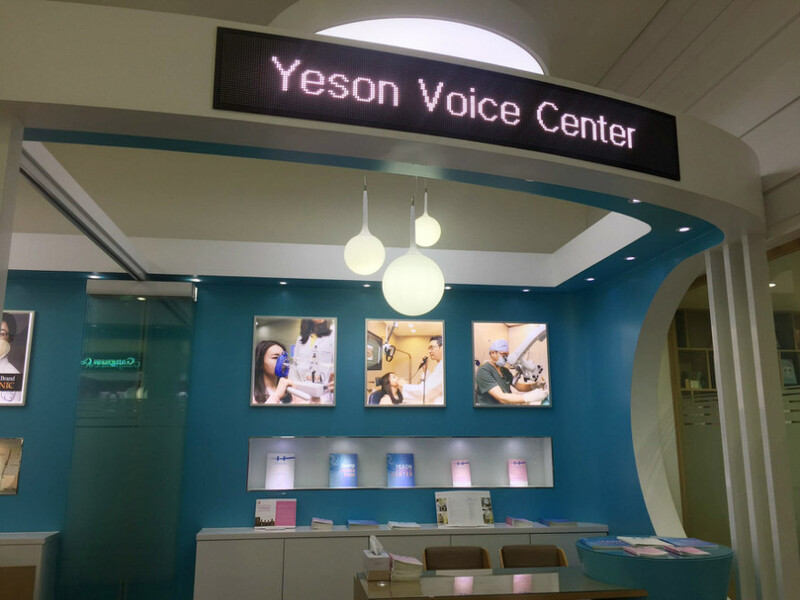 YVC's specialized voice surgeries were publicized.